Notes: I do not conduct a secondary fermentation transfer or extend the primary fermentation too long on this beer because I like to keep a reasonable amout of yeast cloudiness in the beer. Additionally I will also periodically rouse the yeast that has settled in the bottom of the keg by lightly shaking it. 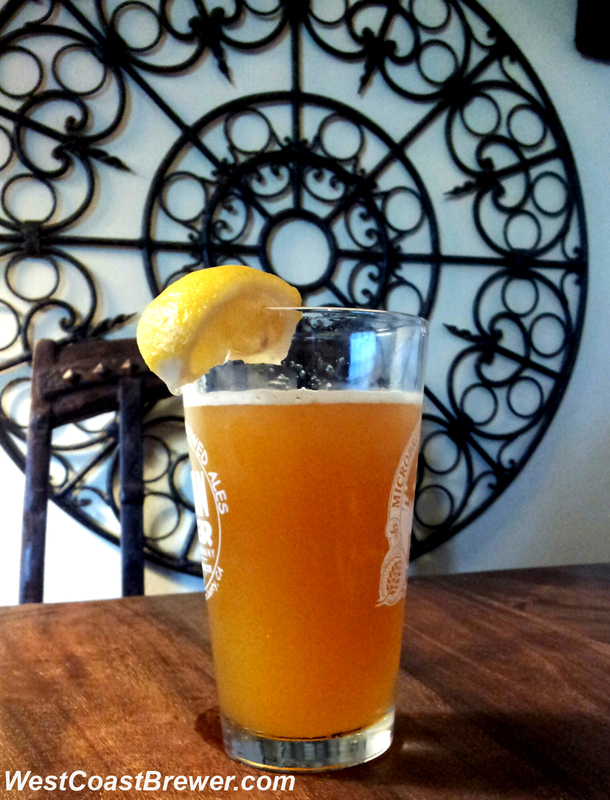 This beer conditions quickly and is ready to drink as soon as the carbonation level is right.